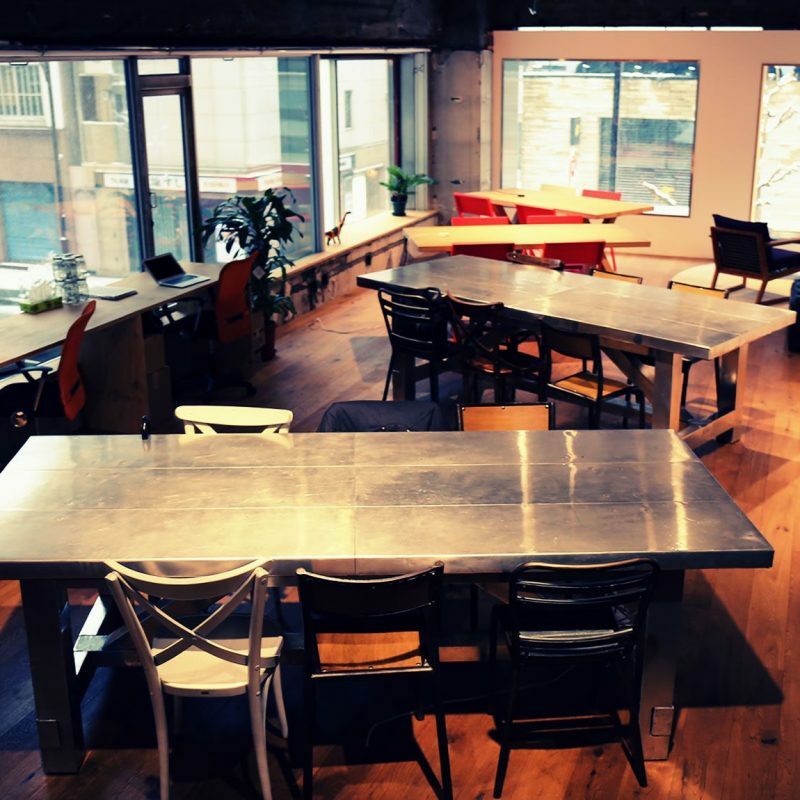 The SNACK is located a few minutes away from Ginza station, but unfortunately is as English friendly like some of the other co-working spaces. This is a great environment for people who would like to quietly munch on a snack while they eat. The Snack has a number of cafe options, but unlike a cafe, it is perfectly acceptable to bring your own food. SNACK co-working space has a cafe built in the space and has 40 plus seating options. There are meeting rooms, white boards, Wi-Fi, and even screens and projectors available. No matter if you came to check it out for a day or are a long term member, you are welcome to the services and equipment offered. 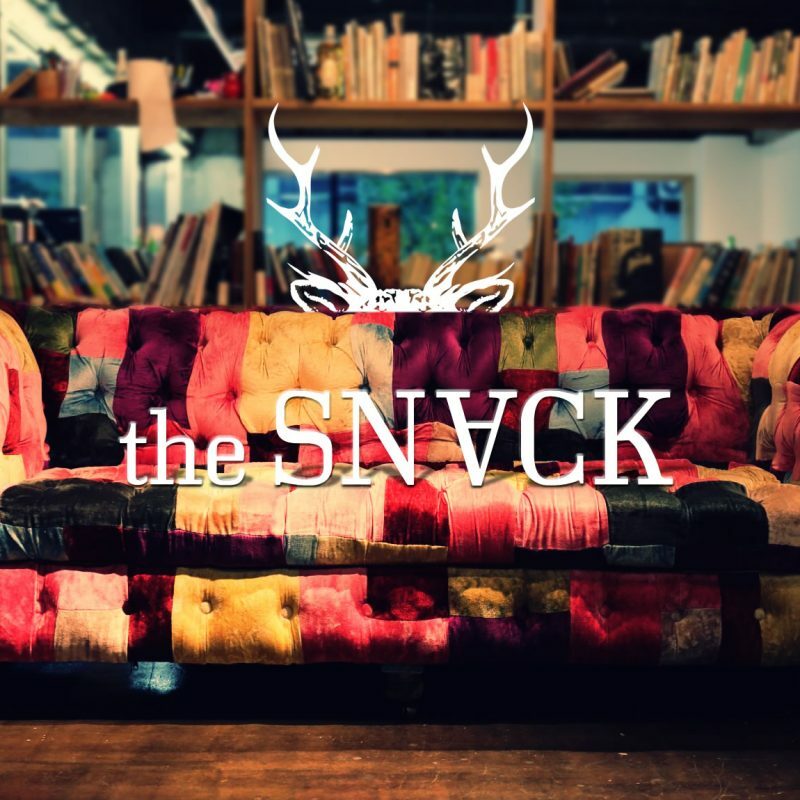 The Snack has a cafe meets meeting vibe to it, that plenty of people are sure to enjoy. The Snack is as convenient as it sounds. Have a snack, get work done, and after it is all done, you are situated right next to 4 stations that all within a 10 minute walk to go home for the day.